Gwen Stefani was absolutely sensational in an Olympia Le Tan fall 2016 dress at the 2016 Radio Disney Music Awards. How perfectly matched are the frock’s swirly-pattern rainbow sequins to her colorful personality? And the rainbow gumdrop buttons on the long sleeves? Just icing on the cake. We also don’t understand why Gwen seems to wear all her most exciting shoes when she’s dressed casually, but when she’s on the red carpet, she resorts to safe footwear choices. 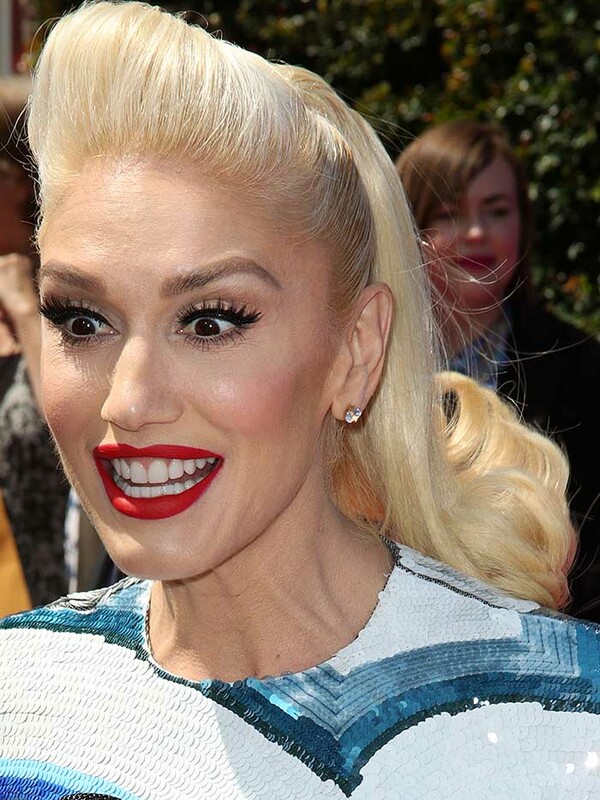 What gives, Gwen? 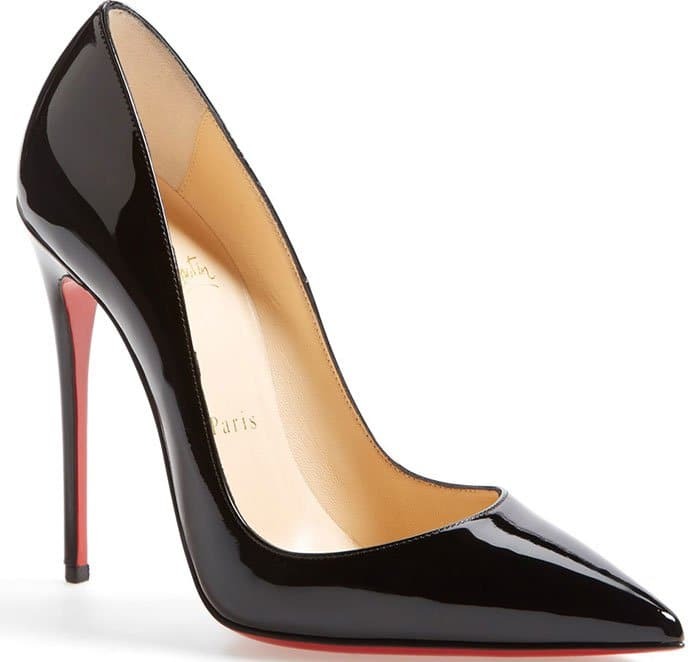 The highly coveted Christian Louboutin ‘So Kate’ pumps are fully in stock now at the online retailers indicated below.